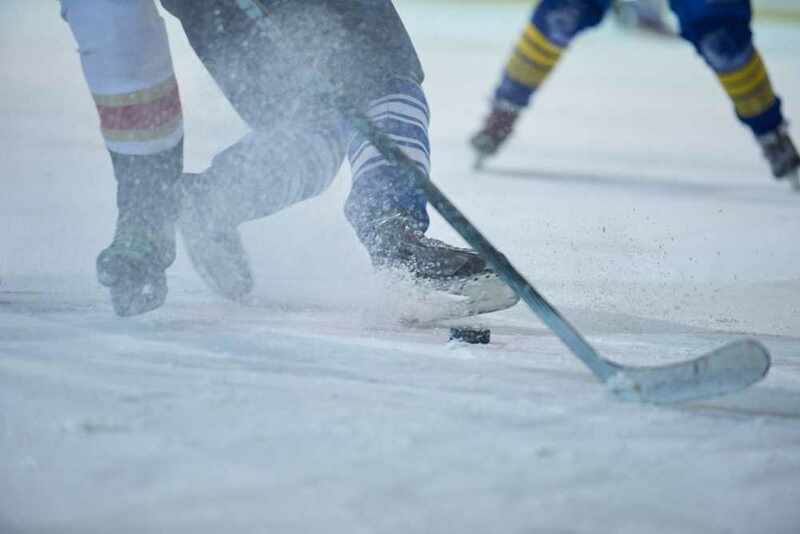 ROCHESTER, Minn. – Mayo Clinic orthopedic surgeon Michael Stuart, M.D., will be the Team USA physician at the 2016 World Cup of Hockey, which will be held Sept. 17-Oct. 1 in Toronto. Eight teams representing the U.S., Canada, Czech Republic, Europe, Finland, North America, Russia and Sweden are competing in the event, which was last held in 2004. Dr. Stuart will oversee the medical care for all players and staff of Team USA, work with the NHL staff and other team physicians, and help in the random drug testing of players. Dr. Stuart’s roots in the hockey community run deep. Currently, he is chief medical officer for USA Hockey and president of the Rochester Mustangs sled hockey team. He is also co-director of Mayo Clinic Sports Medicine. He also served three times as team physician of the U.S. Olympic men’s ice hockey team. His three sons played in the NHL, and his daughter played NCAA Division I hockey. To schedule an interview with Dr. Stuart, contact Rhoda Madson, Mayo Clinic Public Affairs, 507-284-5005 or newsbureau@mayo.edu.